The driving effect of all that electronics in our lives can sometimes cause difficulties for our sleep. Fortunately, there are also gadgets that just improve the quality of our sleep. 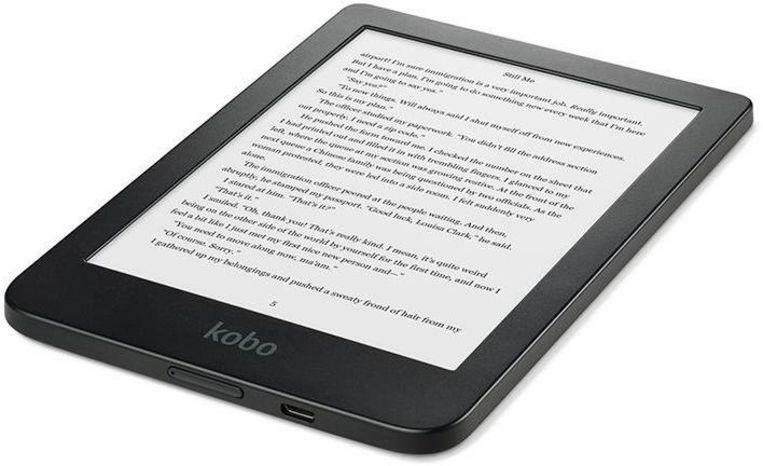 ©Kobo – Reading is best done with a dedicated eReader. Like this one from Kobo. Many people find reading in bed extremely beneficial for a good night’s sleep. If you read on a screen, pay attention to the light: most tablets and smartphones emit the so-called blue light, which ensures that your built-in biological clock is adjusted so that you stay awake and sleep worse. eReaders are, of course, specially designed for this, with a screen that minimizes the strain on the eyes. 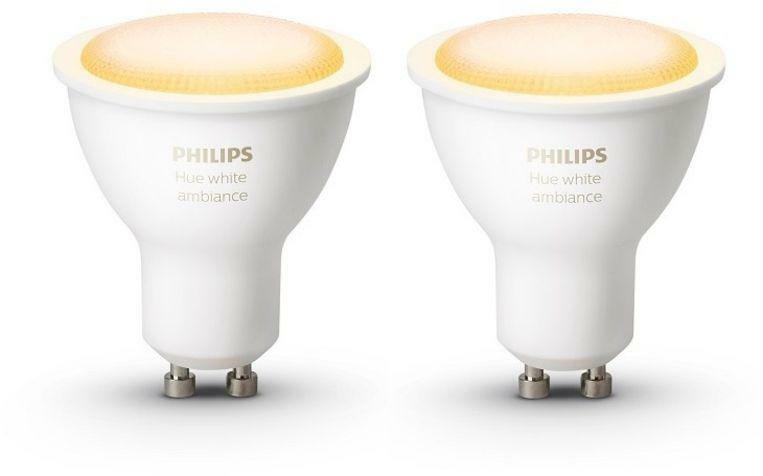 ©Philips – Smart lamps, such as the Philips Hue’s, can provide a softer light. You can set smart lighting in such a way that you really prepare yourself for sleep time. You can, for example, slowly dim the known Philips Hue lamps to soft light with a timer, while you are still reading or watching TV. Smart lighting can also work wonders in your bedroom. 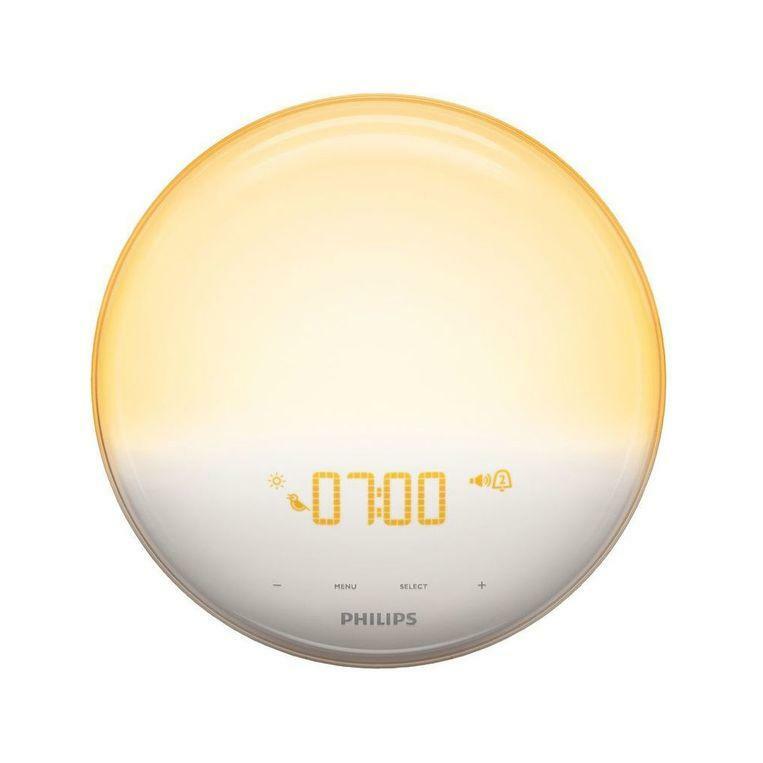 ©tweakers – This Wake-Up-Light, also from Philips, gently wakes you up. Most of us wake up brutally, with an alarm clock ringing too loudly, often in the middle of a sleep cycle. No wonder we are so ill-minded in the morning! If you want to wake up softer, the Philips Wake-Up Light is recommended: it wakes you up gradually, with mild sounds and soft morning light. 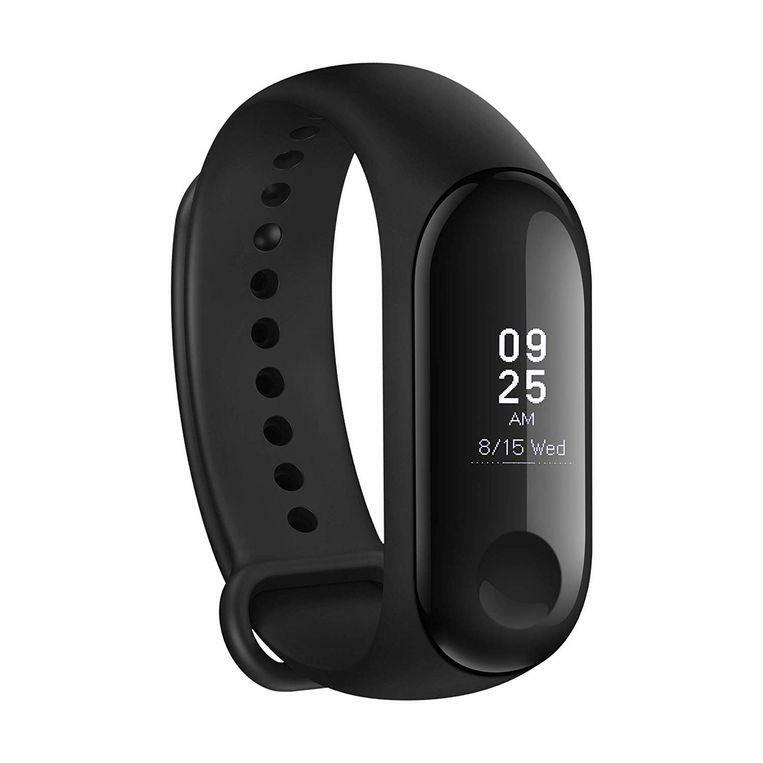 ©Xiaomi – Many fitness trackers, such as this Mi Band 3, also think about your sleep. Fitness trackers are useful to keep track of your daily number of steps and sports activities, but there are also many models on the market that go a lot further and map your entire health. They also have a sleep tracker, which mainly gives you insight into your own sleep patterns. ©Tado – With the smart radiator button from Tado you control the temperature room by room. The correct temperature in the bedroom is essential. As an average, 18° is usually recommended, with the lower limit being 16° and the upper limit being 21°. If it is too cold, then you can wake up, if it is too hot, you may have nightmares. Those who turn on the heating in the bedroom at all can best keep it under control thanks to smart radiator buttons from the German company Tado. 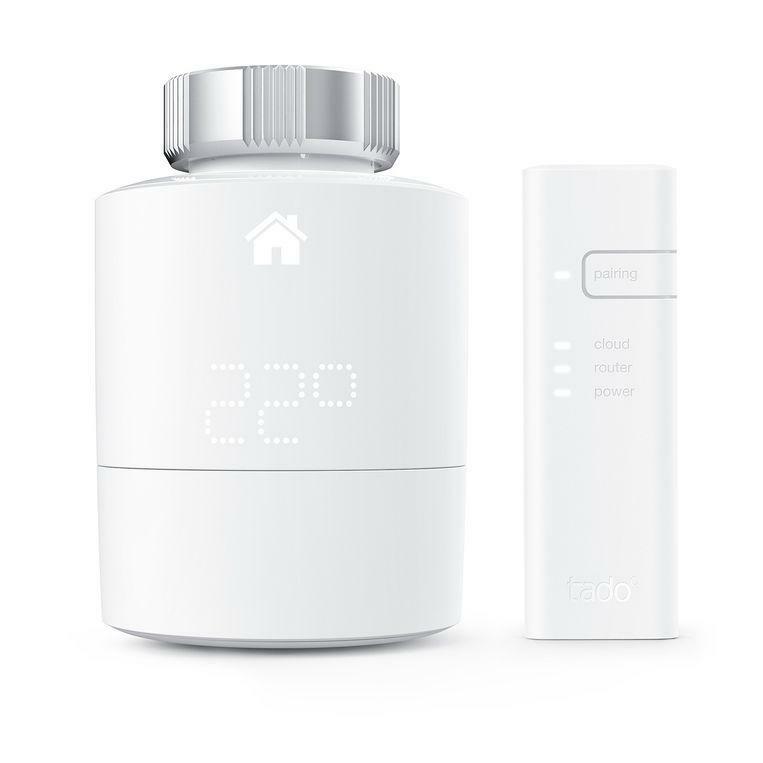 These form part of a complete system that is controlled from a smart thermostat.